I absolutely love this album! I really hope they make more albums with more classical music. Like Vivaldi's Four Seasons. In this album my favorite two are Bach's and The Windmill. Overall, great appeasing album! I just love this album and it makes me sad I'm the only one who loves it! Please rate a five star. This is my absolute favorite album and I think others should get it too. 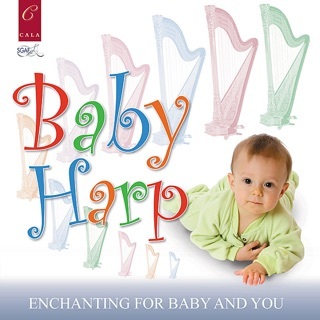 Please listen and enjoy a good harp album. 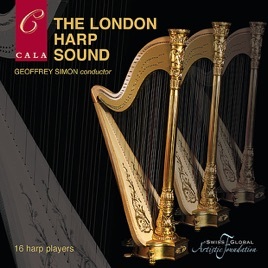 These are really good harpists playing!